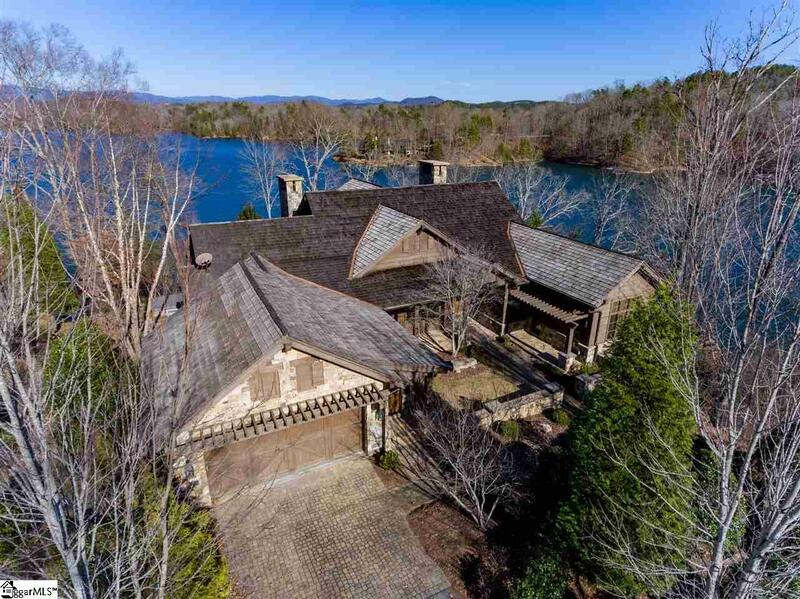 Nice $100k Price Drop on this Exclusive Luxury Water Front Estate on Beautiful Lake Keowee. 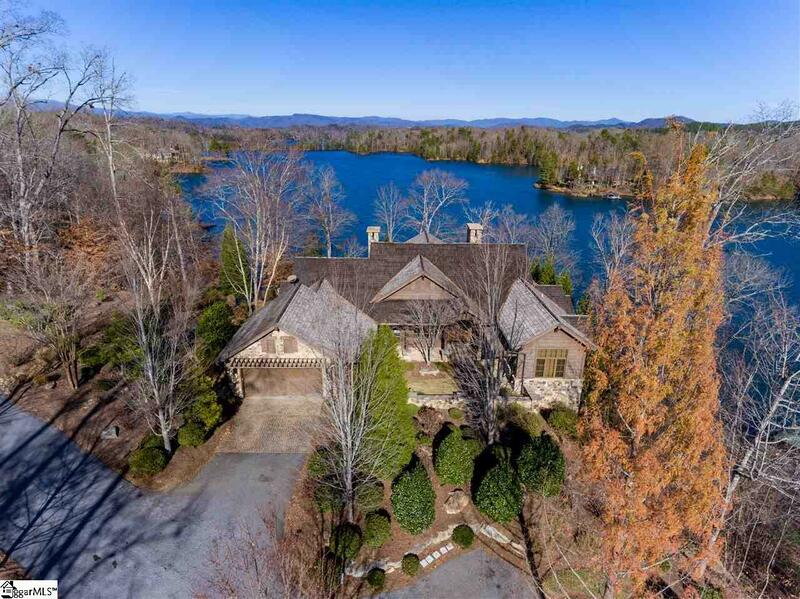 The setting is one of the finest available on Lake Keowee showcasing expansive lake and mountain views. Bring your boat to this awesome Home as it includes a covered boat dock with a lift. A stone fireplace anchors one end of the spacious great room, with the other open to the kitchen area. This home features a bunk room which will sleep 8! Hurry and call today to schedule your private showing of this incredible home! 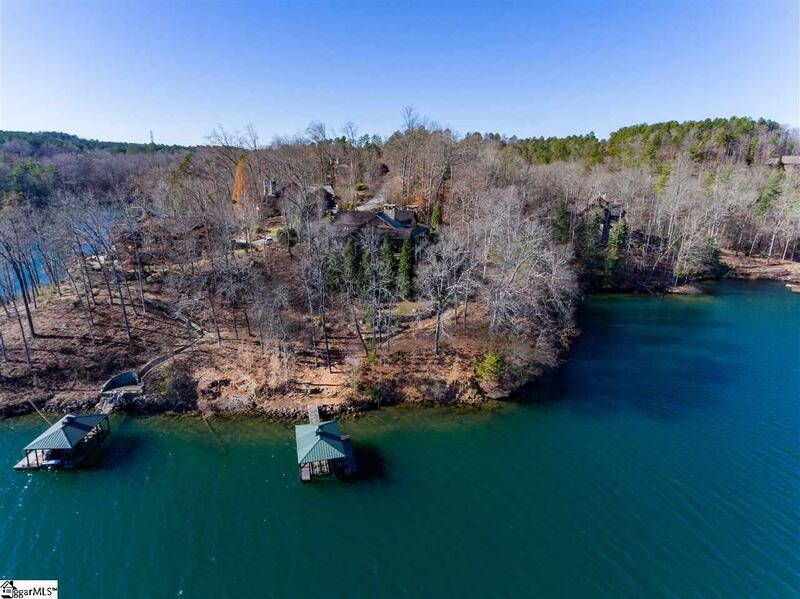 Dont miss out on this amazing opportunity on Lake Keowee! Cliffs Membership is available with access fee. Additional HOA for Falls Creek Section of Cliffs Falls South: $1,750 per quarter covering painting/staining of homes every 3 years, gutter cleaning, front yard landscape upkeep and mulching, vacant lots maintained. All measurements and numerical representations to be verified by the Buyer and/or Buyer's agent if this information is important to the purchase decision. Listing provided courtesy of Philip Healy of Realty World Of The Upstate.